We depend on donors like you to support our mission of land conservation along the Appalachian Trail in Maine. Your contributions play a vital role in ensuring the ongoing sustainability of the organization, funding our projects, covering our stewardship costs for our lands and paying for ongoing operations and new initiatives. With numerous opportunities to contribute there has never been a better time or way to do your part protecting Maine’s mountain wilderness for future generations! 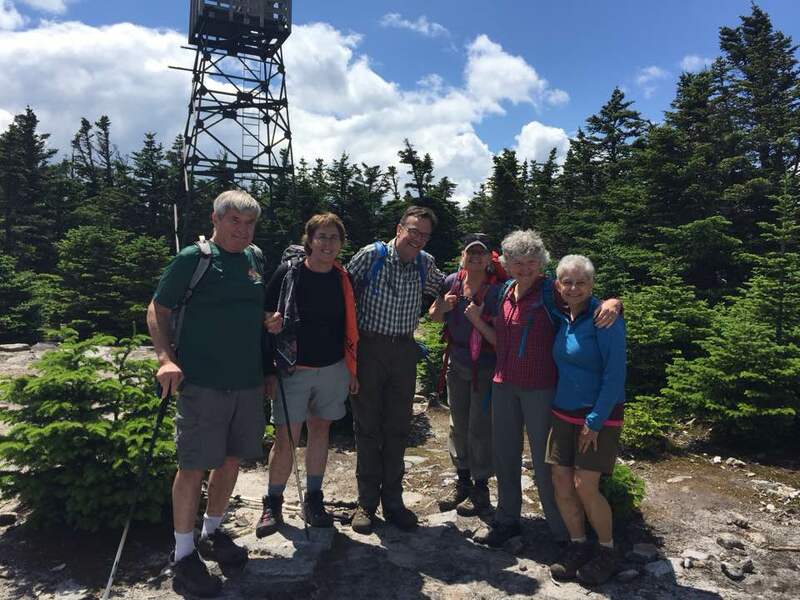 Why should you support the Maine A.T. Land Trust?